*SPECIAL NOTICE. This year the TT will finalise/dovetail in with the CDDC 40th anniversary and NDR @ Jindabyne. I.E. the run takes place just prior to the NDR and we encourage participants to feel welcome and continue into the NDR if time allows. Here is the link: https://www.cddc.org.au/ndr. 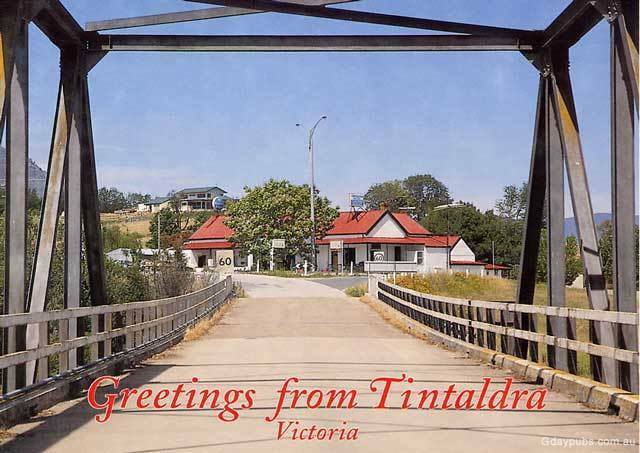 The Tintaldra TT ride follows the route to the “old” Unapproachable Rally, held by the Norton Owners Club in years gone by. Some of us kept the ride going as it’s such a pearler! Ride at your own pace, and do the days that suit you. This is South Coast and Snowy Mountains touring at its finest! All riders welcome. Day 2) Wed 28 Feb. Ride through the Snowy Mountains, to Tintaldra, via Nimmitabel, Dalgety, Thredbo, & Khancoben. Day 3) Thursday 1st March. More time either “chillin'” @ Tintaldra, riding around the district, or fish the mighty Murray River. Book your own accommodation, travel at your own pace together or solo. Re-group at day’s end. There are no entry fees as this is a non-commercial open ride. It re-traces the run to the ‘old’ Unapproachable Rally held by the Norton Club in days gone by. All riders welcome. If your schedule prevents you attending the whole run, look at doing any of the night destinations as an ‘overnighter’…flexible fun, Ride Safe!